With just a day left for the eventual launch of the All New HTC One, the leaks still don’t stop coming. 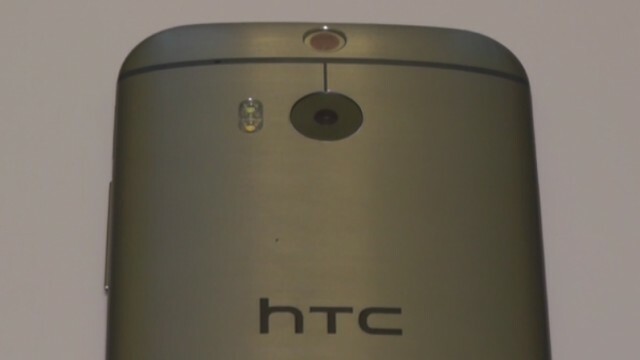 We have had a shabbily made hands-on video of the device in the past but we have a new leaked hands-on video, which shows off the All New HTC One in high-definition glory. HTC already has a countdown in place for the New HTC One launch and they will be live streaming it as well. The HTC flagship should be launched in some countries tomorrow itself. All the specs of the New HTC One are all but confirmed and you can check out the expected specs below. We recently also came to know the price at which the device should retail. You can also get all the scoop on the All New HTC One here. We will bring you all the news around the All New HTC One when it finally goes official tomorrow so stay tuned at MobiGyaan for more.